Made to last in the UK from high-quality materials, easy to store and transport. 1000's of positive reviews from happy customers across the world. Wayward bowling by youngsters makes it difficult for batsmen to develop their shots.The coaching mat places the ball in the correct position every time to play whatever shot you want the youngster to learn. The coaching mat can be used to practice a specific shot either before or after a net. 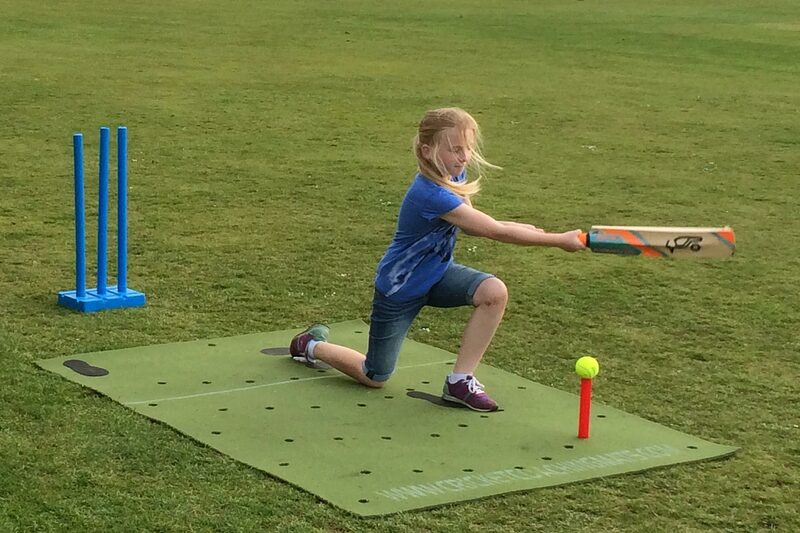 The coach may have spotted something to work on and the youngster can go and work on their game straight away.the coaching mat can also be used to play game based learning scenarios that improve stopping, throwing, running between the wickets and backing up. Having fun and improving their game anytime anywhere. Imagine the progress your child could make if they were to practice any time of the year whilst receiving excellent on line coaching! 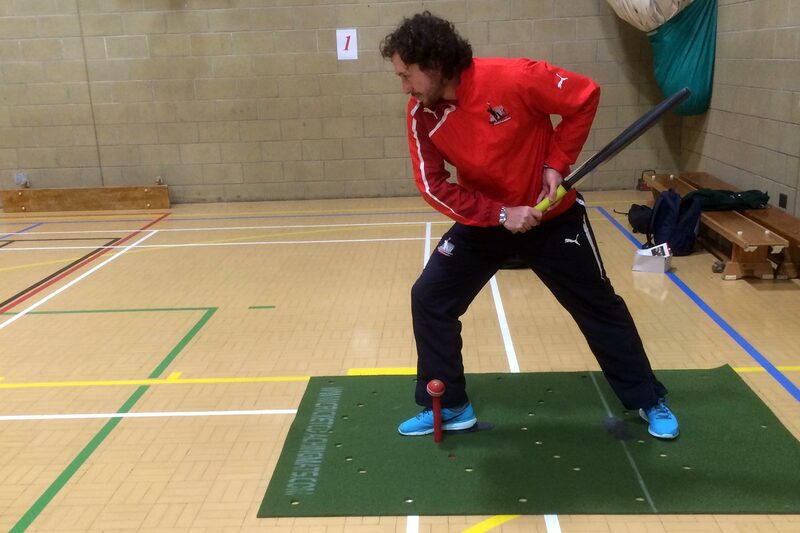 The cricket coaching mat brings cricket back into schools! There is no need to have a perfectly cut and rolled wicket anymore.Simply roll your coaching mats out on the sports field and away you go. 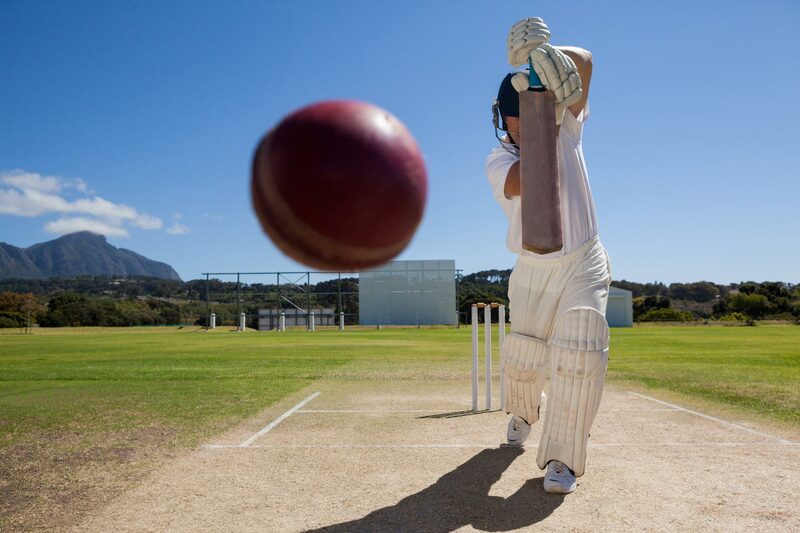 Play exciting 5 aside games with teams batting until say 3 lives are lost (run out or caught) then swap over. 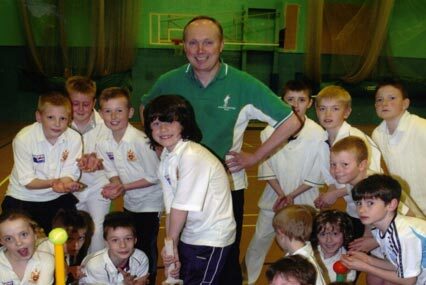 Cricket lessons in PE now become fun and energetic developing both skills and teamwork.